On the spot Registrations will be: ₹250. 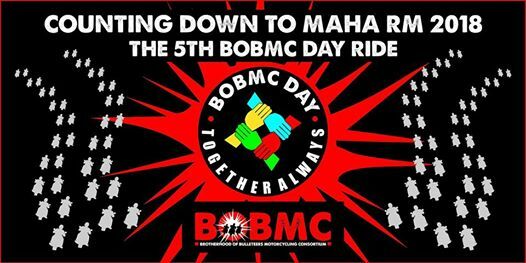 BOBMC Day The biggest gathering of Bulleteers in Ahmedabad. Bring on the Bullet Brigade.